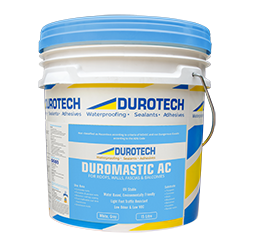 DURO MASTIC™ P15 is a modified urethane membrane. It has been formulated to create a tenacious bond to most surfaces. 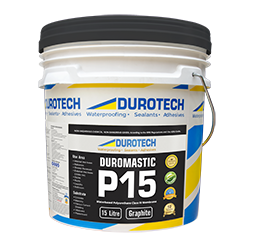 DURO MASTIC™ P15 forms a tough, flexible waterproof membrane with a high film strength and exceptional elongation and elasticity that will expand and contract under normal substrate movement. It is supplied as a thixotropic liquid, which is easily applied to both vertical and horizontal surfaces. 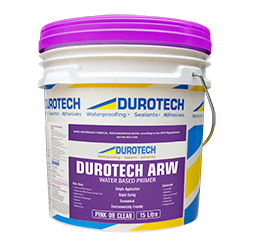 The formulation is fully optimised to ensure quick tack-free time, fast cure, high solids and excellent resistance to swelling. 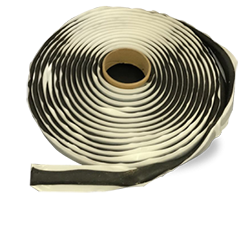 It fully complies with the test requirements of AS:4858-2004 and AS:3740:2004 “Waterproofing of Wet Areas within residential buildings”.